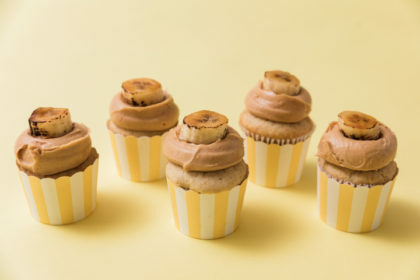 Peanut Butter and Banana Cupcakes were a fun way to finish off Liam and his friend Miss A.’s month of baking cupcakes. 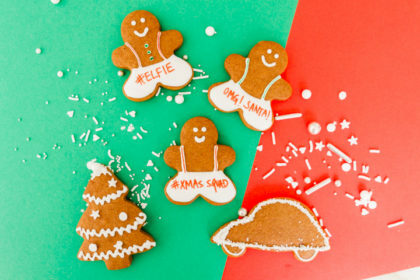 Gather ’round for a Christmas story: One Christmas Eve, a few gingerbread dudes and dudettes got all spruced up and gathered together to trim the tree. I really couldn’t make up my mind folks, sorry. 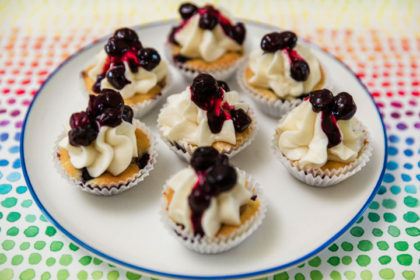 I had a hankering for berry pie, but I also love my cupcakes. 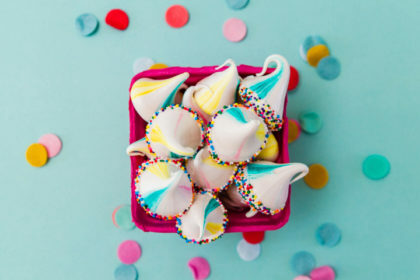 These meringue kisses with a chocolatey surprise inside will win your heart over…and over…and over! 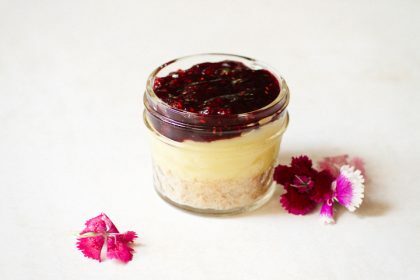 Crispy on the outside, and marshmallowy on the inside, you’ll feel like you’ve been kissed by a ray of sweet sunshine. Come March, I find that St. Patty’s Day can’t arrive soon enough. Immediately my mind jumps to shades of green everywhere, shamrocks, and those silly little pinches you’ll get for not wearing green. Happy 2018! I hope the new year brings you and yours so much joy. I did want to reminisce on the past year so I’ve put together the top 5 recipes from The Sweet Nerd in 2017. 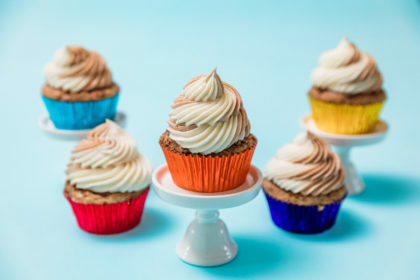 Are you a sucker for cinnamon? My obsession started with cinnamon toast when I was a wee girl. Then on to cinnamon snickerdoodle cookies. 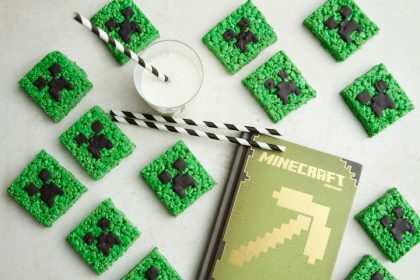 How does a “Creeper” become something elementary school kids love? These creatures are unbelievably popular? If you’re a mom with a Minecraft-addicted kid, you likely know what I’m talking about. Trick or Sweets ~ Little Nerd Workshop Fun! Calling all ghouls, goblins and ghosts! Little Nerds everywhere – it’s time to head to the Haunted Headquarters for a Halloween Workshop! 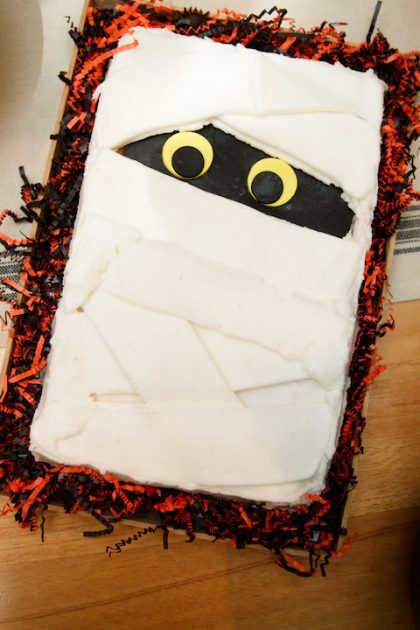 Mummy cakes are roaming the halls of our Sweet Nerd Headquarters (ummm, that would be my kitchen, folks!). 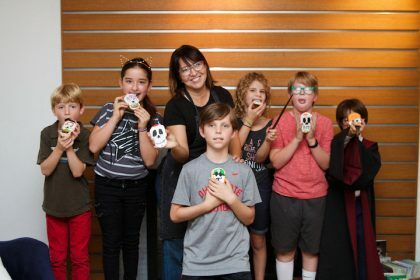 This past week, a brood of 4th graders joined The Sweet Nerd Halloween Workshop to mummify some white cakes. How To Create Morning Waffle Dudes! 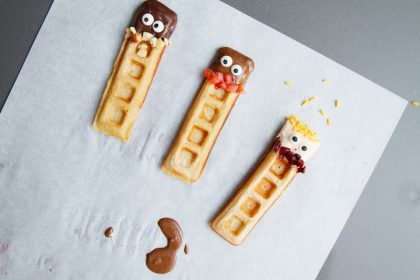 Introducing…waffle dudes (aka, Stick Men)! 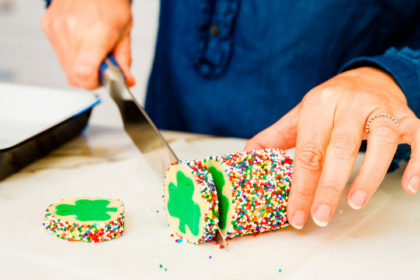 These treats are tons of fun to make, and everyone in the family can be apart of the creation process.